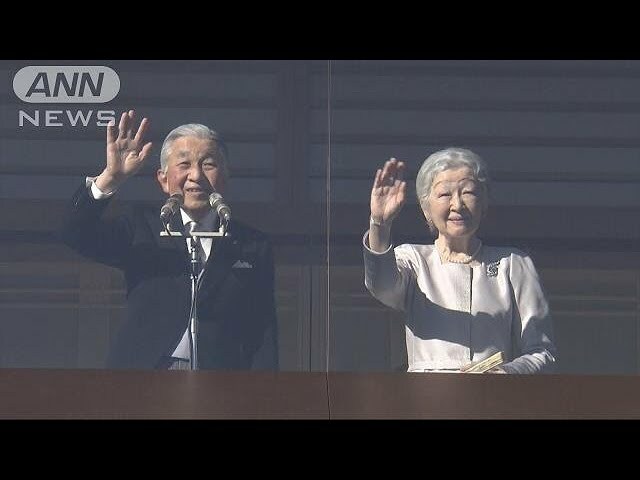 Japan's Emperor Akihito and Empress Michiko have given their last New Year greetings to members of the public before his scheduled abdication in April. The couple and other members of their family appeared seven times on the balcony of the Imperial Palace in Tokyo on Wednesday. They had been scheduled to make five appearances. But huge crowds of well-wishers motivated them to appear two more times. The Imperial Household Agency says over 154,000 people visited the palace. That's a record for the current Heisei era and nearly 30,000 more than the previous record set last year. The Emperor told visitors that he is pleased to celebrate the New Year with them under clear skies. 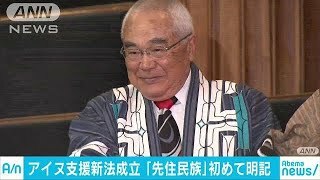 He expressed hope that this year will be a good one for as many people as possible. He added he is praying for peace and happiness for people in Japan and around the world.